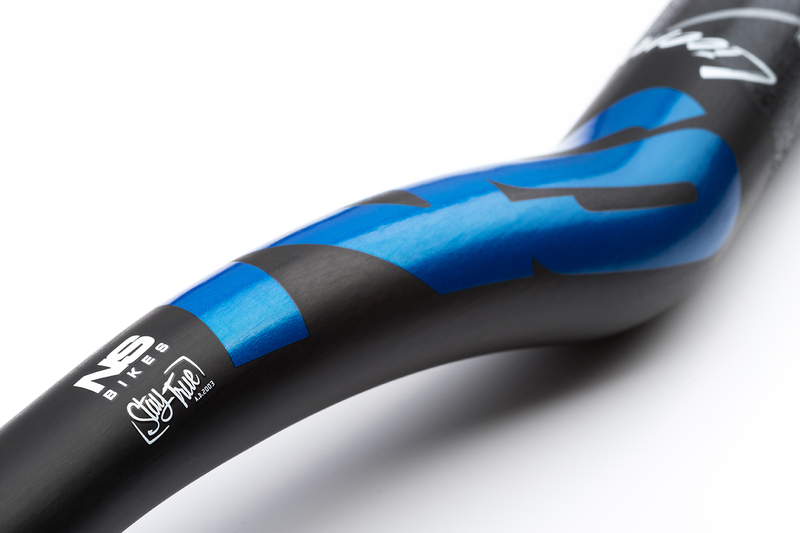 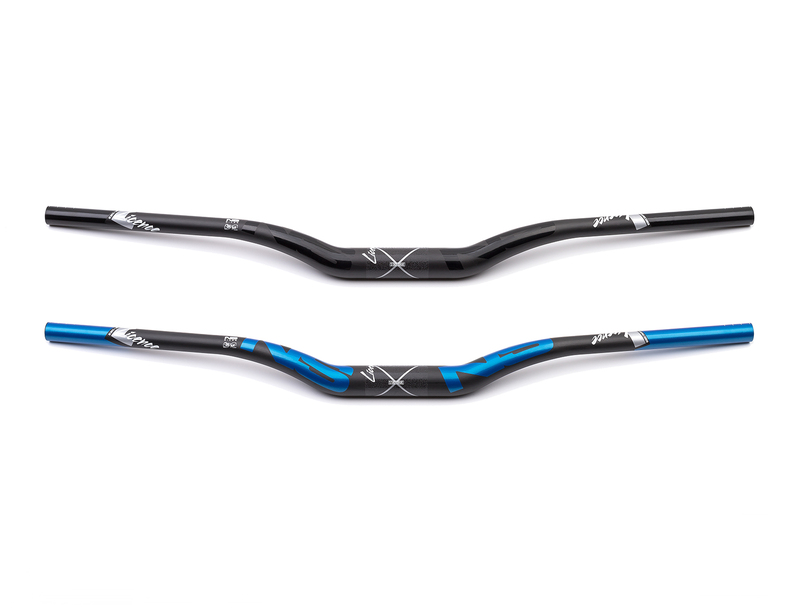 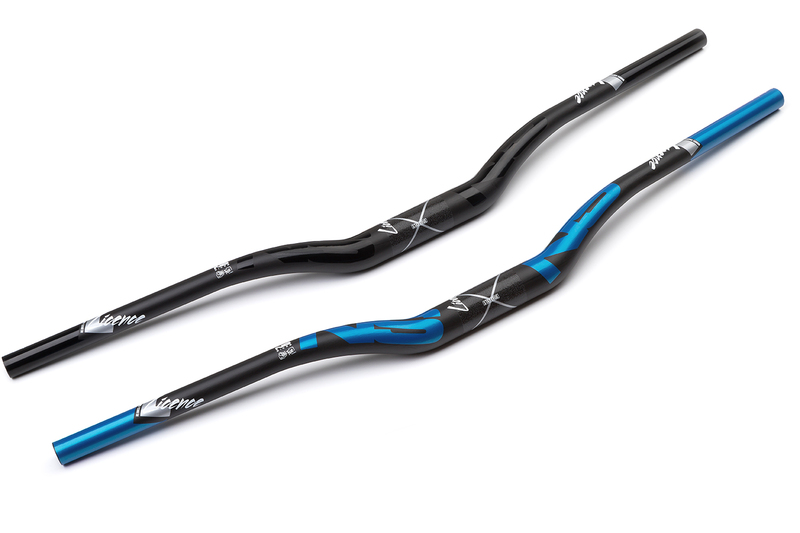 The Licence Carbon offer the perfect balance between rigidity and desired flex. 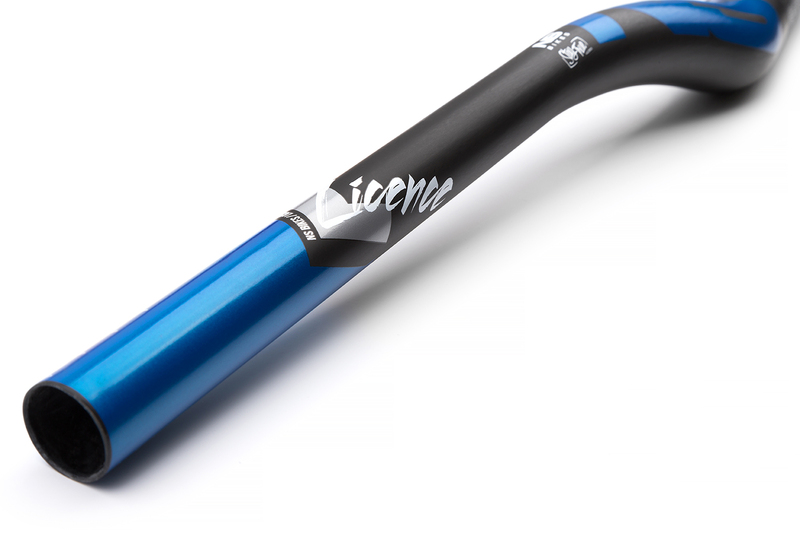 Optimal layering in critical areas, combined with rigidity of the carbon to make sure that even if you take things too far, the bar won't fail catastrophically. 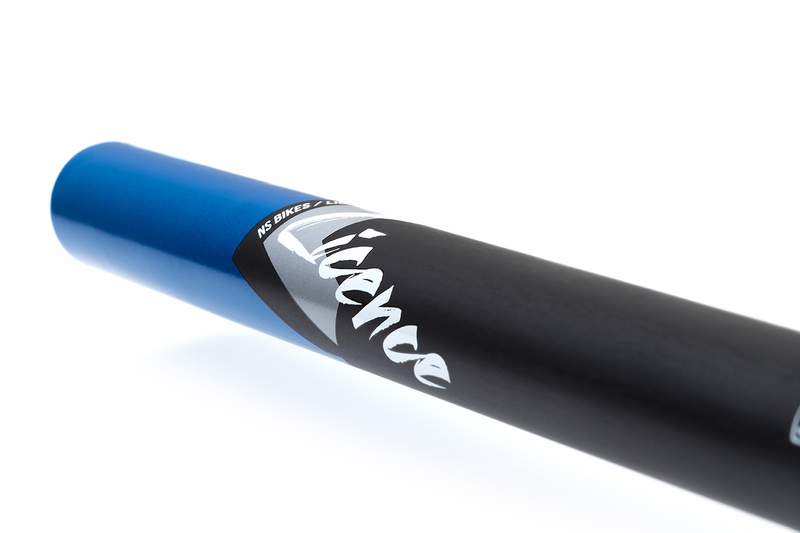 The clamping area has a textured anti-slip sand surface outside and integrated reinforcing sleeve inside the bar that will work with even widest stem designs.